Move in ready! 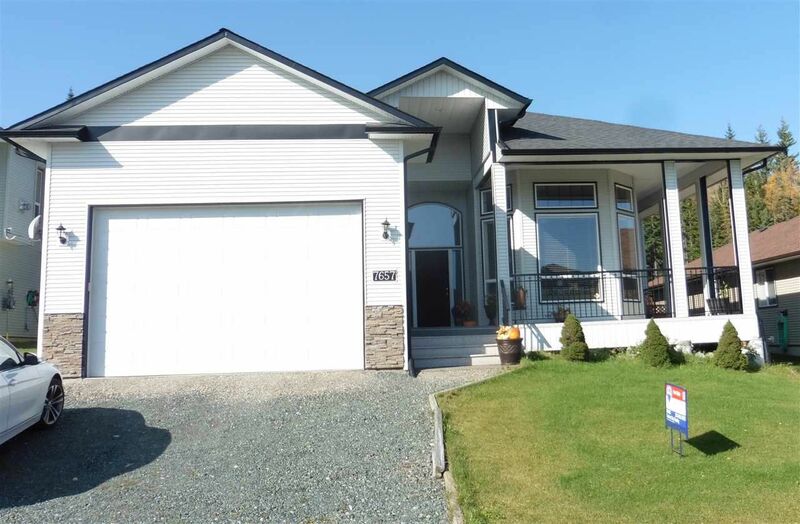 Spacious, bright home backs onto green space. The covered deck overlooks the backyard, offering frequent moose, deer and fox sightings. Covered deck at the front of the house offers stunning view towards the east. Welcoming foyer has slate flooring, coat closet and leads into an oversized double garage. High ceilings, large picture window and gas fireplace in the formal living room. Open concept kitchen, dining room and family room is where most of the living is done. Kitchen has island with eating bar, and has an abundance of countertops and cupboard space. Convenient main floor roomy master bedroom has a walk-in closet and 5 piece ensuite with a soaker tub and separate shower. Immaculate condition!